If you’re in the market for a new luxury car and wondering, “How much does a Porsche cost?” an easy way to figure out your Porsche payments is by using our Porsche car payment calculator! Start by inputting the appropriate information below, and get an estimate on your Porsche monthly payments before even stepping into our dealership. Still have questions after using our car loan payment calculator? 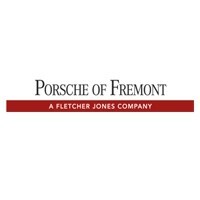 Contact us at Porsche Fremont. One of our financial experts can go over Porsche finance rates, whether buying vs. leasing is best for you, and more! You can also visit our dealership to meet with someone on our team in person. We are conveniently located near Milpitas and Menlo Park.